Previous Previous post: Would You Ever Buy Status Off Ebay? 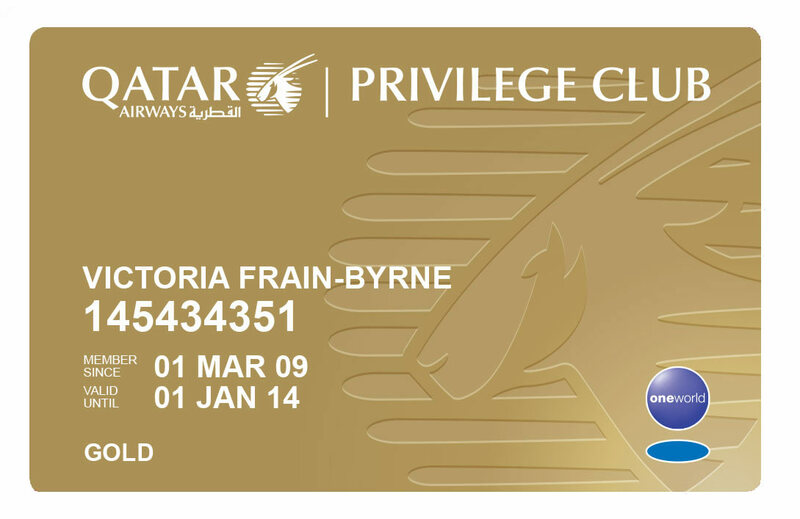 Do you lose your elite status with the originally matched airline if Qatar approves the status match with Privilege club? J – No you don’t, Qatar has no control over the airline you’re already with. Is it possible to book a fully refundable QR fare for the sake of this, then cancelling it once you have the status matched. I’m Velocity Gold status and have a few flights later in the year with Qantas. Want the lounge and priority benefits obviously. Sadly Qatar have ended the promo.